Sean Hannity Crosses Another Line. Who Can Stop Him? 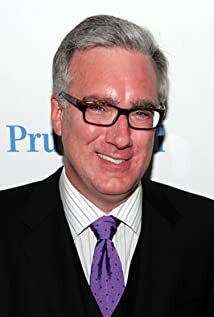 How much of Keith Olbermann's work have you seen?